Jay is a leading expert on Private Lending, marketing, and business development. 1) What is Private Money and what’s the difference with Hard Money? 2) What are the advantages of using Private Money over the other types of funding? 3) What’s your favorite reason to use Private Money? 4) Why would a Private Lender be interested in lending money? 5) How much Private Money is available? 6) How do you find Private Lenders? 7) What do you say to a Potential Private Lender? 8) What is the best way to get the word out to Potential Private Lenders that you’re offering high rates of return? 9) Is there a way to find existing Private Lenders? 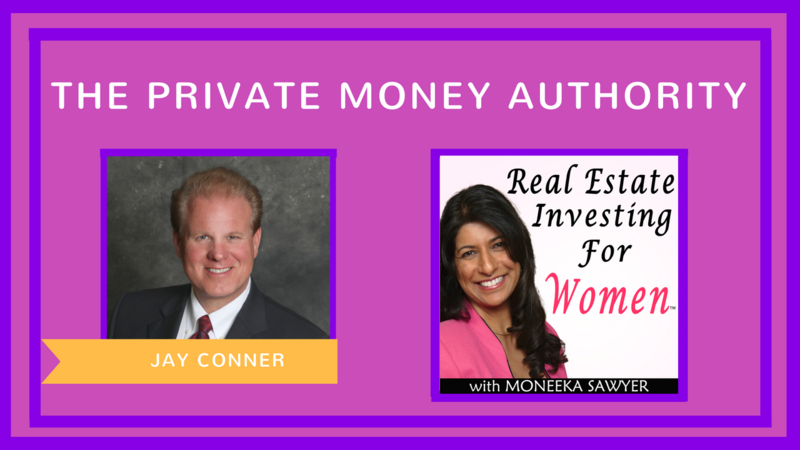 10) How do you close or fund a deal with a Private Lender? What documents are needed? For the past 7 years, Jay has completely automated his 7-Figure Income Business to where he works in his business less than 10 Years per week. Consulted one on one with over 2,000 Real Estate Investors Raised $2,150,000 in less than 90 Days in Private Money when cut off from the banks Commercial Developer. A past president of Business Networking International. Jay and his wife, Carol Joy, reside in Morehead City, NC.